Previsualization is the process of visualising complex scenes for film, TV shows or advertisements. Just how important is Previsualization (previs) in modern visual effects? Many would argue that the process has revolutionised filmmaking, some of the most successful and visually stunning films have used and continue to utilise previs. Although the process has been around for a long time, previsualization made it’s impact on the world in the early 90’s with the movie Jurassic Park. With the aim of creating a brilliant film, the team intended to revolutionise the world of special effects. They had to approach this carefully due to the colossal costs involved. They firstly ran through the shots with a visual effects team to get a preview for everyone involved. There were some shots which would not work in the way planned, at the time the graphics world was far more limited than it is now and in fact some scenes were changed massively; it was originally planned for the film to be made with stop-motion graphics, but these processes were deemed unsatisfactory. 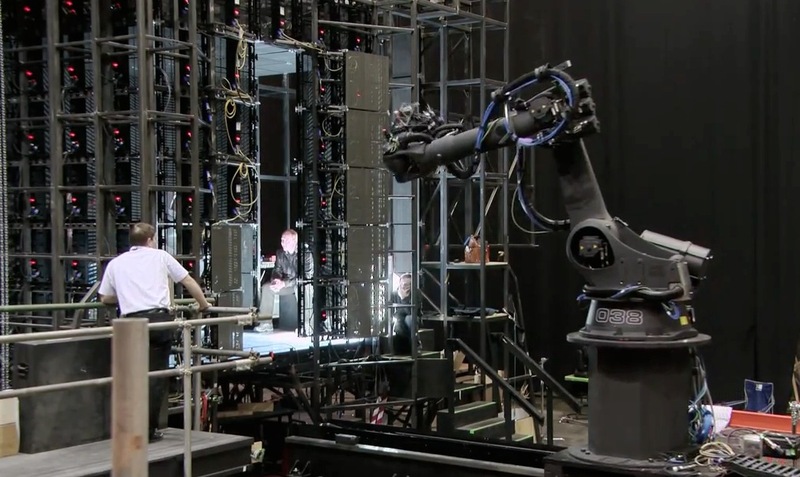 The crew also realised that visual effects were not the best method for all effects and some were made using animatronics. They were pushed to exceed the standard of visual effects, something which later proved to be the right move as the film won several awards, including an Oscar for it’s special effects. Since that time, previs has only grown in it’s influence. For 2013’s Gravity, it was a crucial part of the production. Gravity was hugely dependant on it’s visual effects and it handled this by changing the dynamic between the production team; the director, camera crew, actors and visual effects team, working closer than usual in order create the highest quality effects. They were rewarded for their preparation in winning several awards including Best Achievement in Cinematography, Best Achievement in Film Editing, and Best Achievement in Visual Effects. During previs, they discovered that constructing a lightbox room would work better than using green/blue screens. 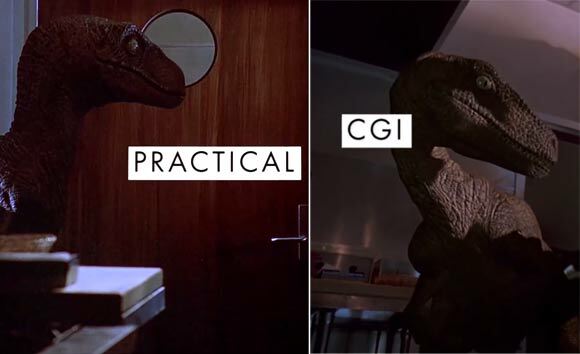 Previsualization not only enables the visual effects team to get the best possible results, but it also can go a long way in helping to cut costs and at post-production time; for example if Jurassic Park went ahead and used stop-motion to create the effects it could have looked out of place with the live action characters and that would take the viewer out of the world of the film. Had they waited until shooting in stop-motion and then decided on computer-generated images (CGI), they would have paid for both methods and wasted valuable time. There is also the possibility that the film could have been scrapped altogether. GLUE uses previs to try and get the best results possible for our clients. Recently, we worked on The Metropole film and we worked closely with the director and gave our feedback. There is a scene from the promo in which the character looks out of the window; we made a simple suggestion of having the camera on the opposite side, as this would allow us to frame the necessary explosion. They took our advice on board and this allowed us to create a nicer shot. We also got a better shot while shooting a recent music video, we planned to use a green screen studio for a day, but we knew there was a shot involving actors running and the studio was not big enough. 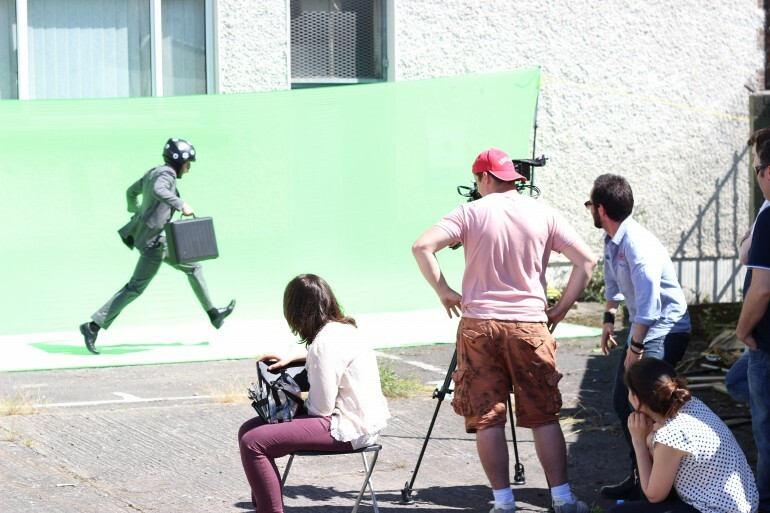 We decided that running on the spot would look fake and we needed characters to run past each other, so the best way to get a believable effect was to create our own outdoor green screen. At GLUE, we are aware that the need for previs is becoming more popular every year. It can save time, money and has helped in the industry to make new, ground breaking effects.